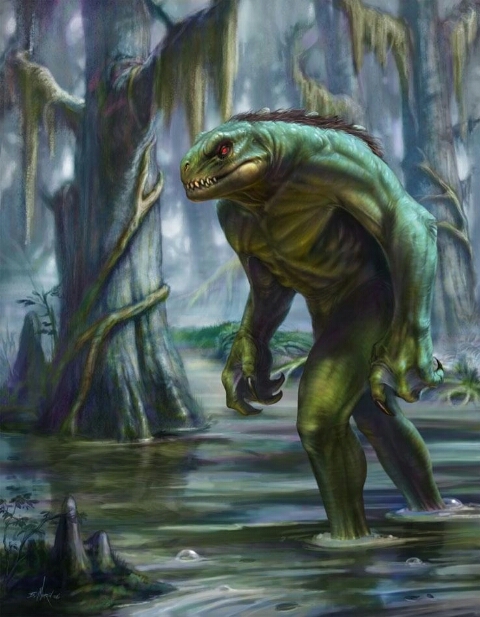 Monsters Of The Southern U.S.
Monsters have always been part of the folklore in the southern United States. I grew up in the south so I remember most of the monsters discussed here in our countdown. So sit back, relax, and be prepared to learn about ten of the most mysterious monsters of the south. The Legend of Boggy Creek launched a southern monster into the spotlight in 1972. 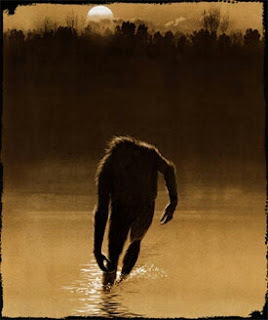 (Link 1) Interest in the Fouke Monster was rekindled in the 1970s as a result of a number of cattle being seemingly slaughtered and eaten in the town of Fouke, Arkansas. 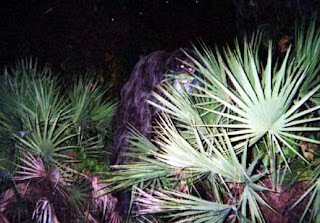 (Link 2) Described as hairy and having a distinctive stench, the beast was described as being a circa seven feet tall bipedal humanoid with eyes the size of silver dollars. The movie points out that the alleged monster only has three toes, which separates him from the typical five toes left by similar creatures. The 1970s weren’t the first time the creature was reported. 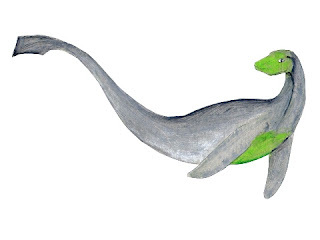 In 1851, 1856, and 1875, a creature exactly like the Fouke Monster was described as being responsible for the disappearance of cattle in other parts of Arkansas. (Link 2) Since then, dozens of sightings have been reported. The next monster is one of the scariest on our list, to me anyways. 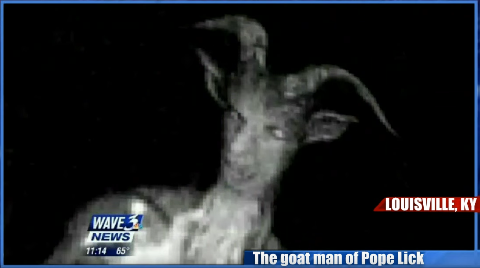 It's part man, part goat, and part sheep, the Pope Lick Monster is reputed to live underneath the railway trestle above Pope Lick Creek in Louisville, Kentucky. (Link 3) Legend has it that the monster is either a true human and goat hybrid or a circus freak who spent it's life in torment prior to escaping and now seeks revenge. 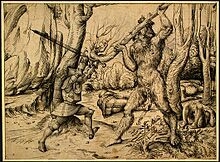 (Link 3) Still, one other legend says that the monster is a farmer who was reincarnated after sacrificing goats to Satan in exchange for power. 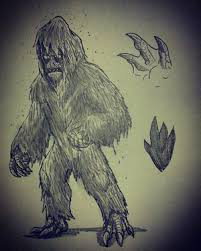 Often referred to as the Bigfoot of North Carolina, Knobby was given the name because the first sighting around an area called Carpenter’s Knob near Kings Mountain. 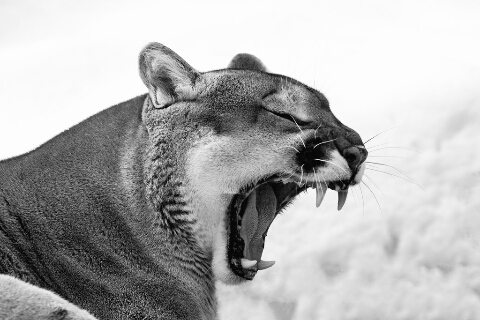 (Link 4) Knobby was seen by at least a dozen people in the area back in 1979. Here’s how one witness described the creature. The biggest difference between Knobby and the Bigfoot of the West is that Knobby has blonde hair instead of brown or black. Other sightings of the creature followed and were consistent, a bipedal lizard creature ranging from green to dark in color with red eyes. 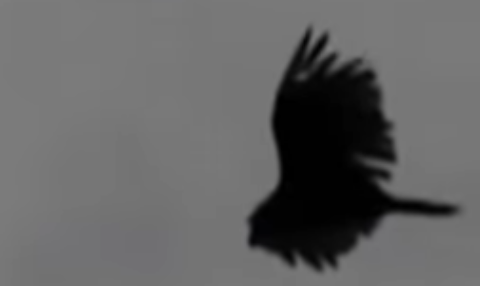 Many believe “Big Bird” to be one of the Thunderbirds sighted elsewhere in the U.S. Though it is purported to be a Bigfoot-like creature, the footprint castings that have been collected more resemble alligator-like footprints. The Wampus Cat of East Tennessee likely has its origins in Cherokee legend where it is said that a young girl once disguised herself in the skin of a cougar in order to spy on the men of her tribe as they sat around the campfire telling sacred hunting stories. (Link 9) Once discovered, the medicine man of the tribe punished her by turning her into a creature that was half woman and half cat. The origins of the Tennessee Wild Man, or as the local people call him the "Wooly Booger" goes way back to the 1800s in McNairy County, Tennessee. (Link 11) One of the stories is that a circus freak showman somehow captured the beast and put him on display in a cage to where everyone can see him for exploitation until it finally broke free. 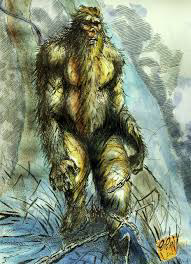 (Link 11) The description of the Tennessee Wild Man is much similar in appearance to Sasquatch but only more human. The southern United States if full of mysterious sightings of elusive monsters. So if you are looking for a place to come face to face with a monster, the south is certainly a good place to start! These creatures leave you wondering what's really out there. Be sure to check out our other blogs at www.eprmuisc.com!